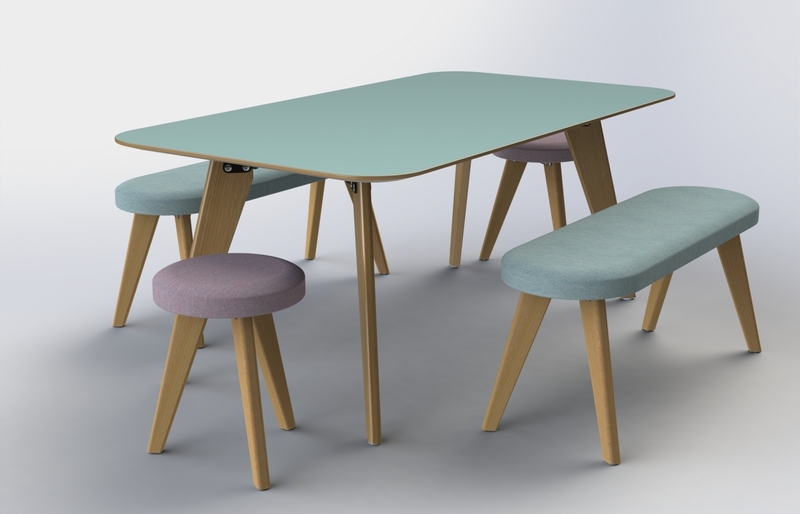 Our range of tables and seating with solid oak detailing, for collaborative spaces. 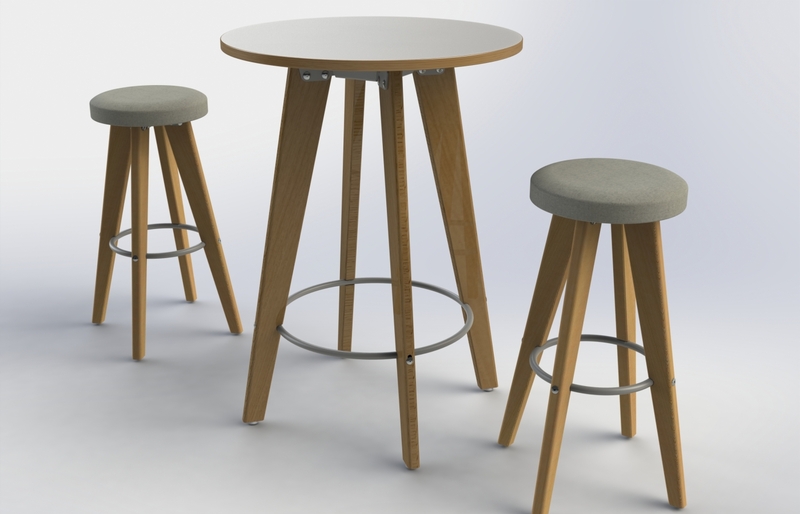 Poseur and coffee table available with your choice of top finish. Stool and bench available with your fabric choice.